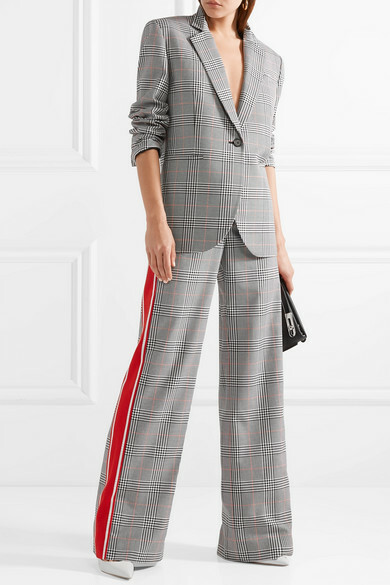 Never have I met a suit I didn't like (head to Insta for.. a dozen of proof) and gender bender be like one of my most frequently used hashtags - I just love playing up to gender stereotypes. Usually mine is androgynous and tailored with oversized slouchy pants - the perfect cut for a lace sexifier top up and sneaks or slides of any kind for some high lows action - a white tee also does the trick for a get-up-n-go morning do. Arghh.. and my new thing.. skirt suits (wait for it!).. 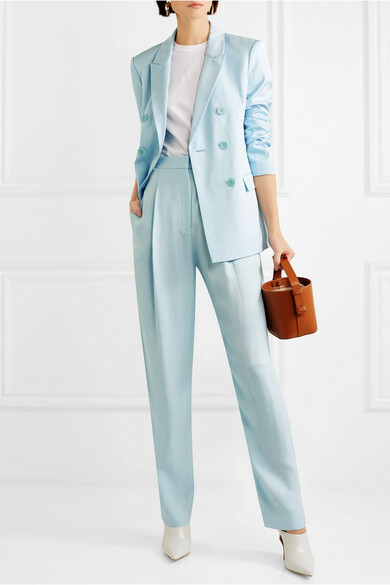 that gingham from The Frankie Shop makes me gasp for air - ultra luxe par excellence. SHOP my 15 faves below.